Niche marketing is all about finding needs people didn’t know they had, then fulfilling them. And VAG, Mercedes and BMW are becoming increasingly good at it. Last week I handed back a Skoda Yeti 4WD, deeply impressed by a car that doesn’t quite fit any established category. 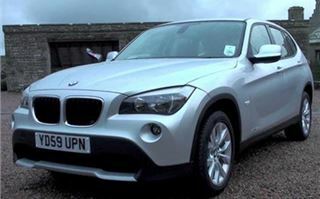 Today I’ve been driving another one: the BMW X1. It isn’t a 4x4 SUV, or a hatchback, or an MPV or a station wagon. Instead, it’s an amalgamation of all four. 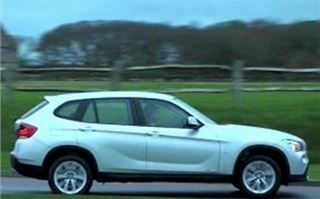 You can choose between 4WD or, more economical 2WD, which we did for the purposes of this test. And found that, on sensible 225/50 R17 tyres, the car doesn’t really need 4WD. 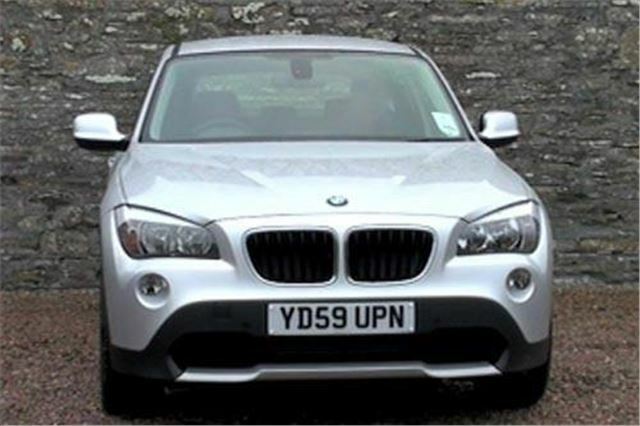 The car feels taught and solid, as you’d expect from a BMW. Yet show it a rough track with some really nasty potholes and it soaks them up. We suspect, rather better then the 4WD version driving in front of us on optional 18” wheels with 225/45 R18 tyres. 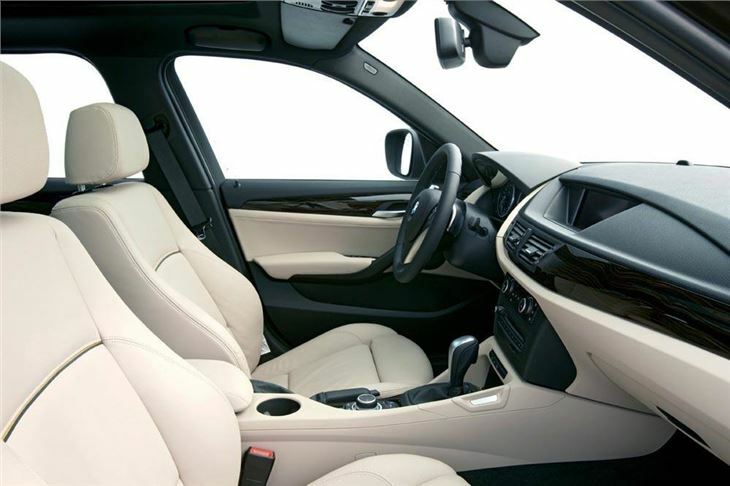 You don’t sit as high as in a junior SUV, which means the car’s centre of gravity is lower and it naturally handles the bends better. And you don’t look like you’re driving an SUV, which, to some people, these days, makes the car more socially acceptable. 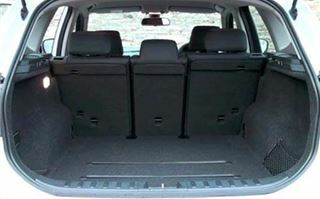 Round the back there’s a conventional hatchback opening to a 420-litre load deck. 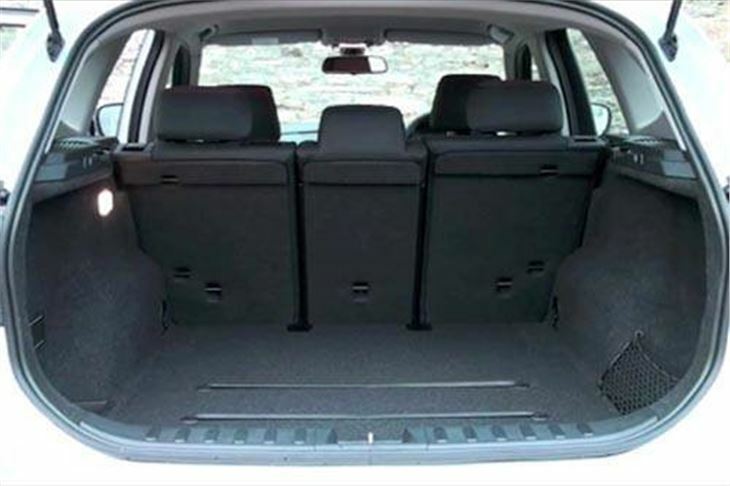 Yet the centre seatbacks are split 40/20/40 and fold down to give you an almost flat load deck capable of swallowing 1,350 litres if you load it to the ceiling. 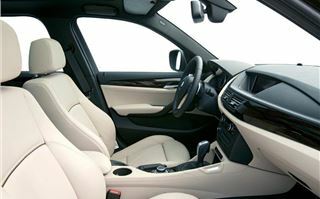 Those back seats are very comfortable, too, with more leg and headroom than you’d expect to find in a car of this size. 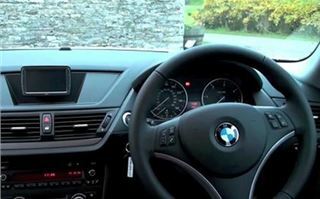 The dash is frankly a bit black (or it was in ours) and typically no nonsense BMW. I like that because it’s one of the reasons for buying a BMW. It’s functional, like the cockpit of a small plane, rather than luxurious. But there are plenty of places to stow things, and ours came with a neat stainless steel thermos of cocoa in the bottle holder that didn’t impinge on gearchange arm movements. 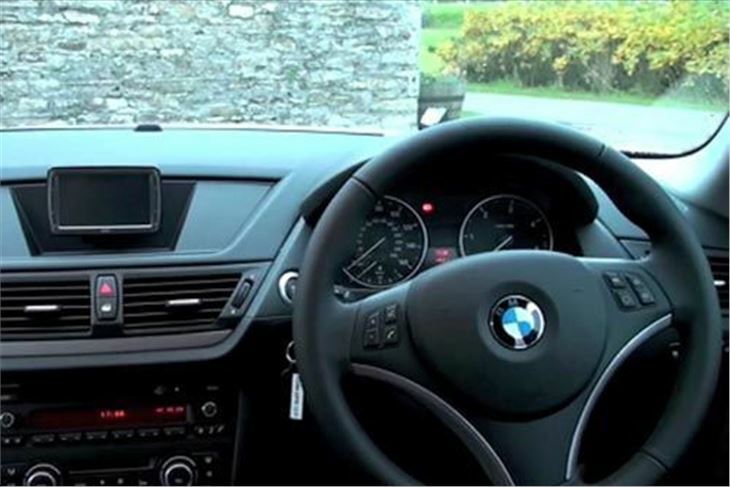 Front seats and steering wheel are multi-adjustable for any size and shape from big to small. 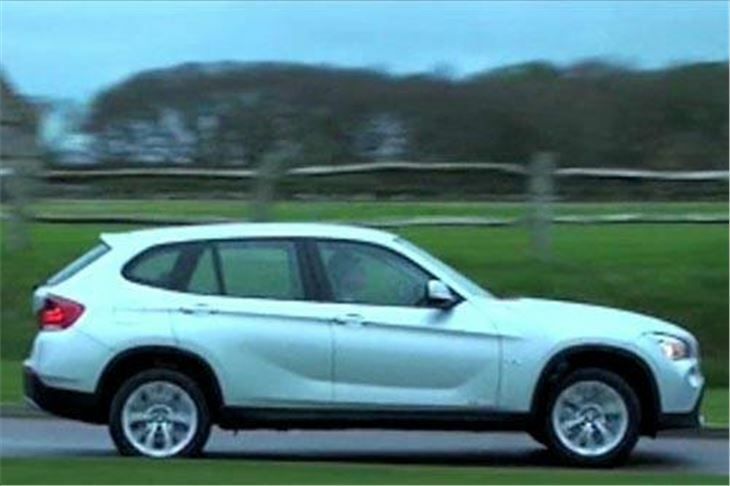 X1s for the UK all have the same basic 2.0 litre BMW diesel engine, designated 1.8d for the 143PS output, 2.0d for the 177PS output and 2.3 for the twin-turbo with a remarkable 204PS. It’s an engine we’ve seen before in the 123GT, but that’s more than 100PS per litre of engine capacity, from a diesel engine. And all are Efficient Dynamics, with alternators that regenerate on the over-run rather than using engine power and auto stop-start systems. Hence the outstanding fuel economy of up to 54.3mpg. Prices kick off at £22,660 for the X1 1.8dSE 2WD (designated sDrive), rising through £24,205 for the X1 2.0dSE sDrive (both of which are also available as xDrive 4WDs) to £29,055 for the X1 2.3d xDrive (4WD only). The 1.8d and 2.0d come as standard with a 6-speed manual transmission, while initially the 2.3d is a 6-speed auto with steering wheel shifters. That plants the X1 above the likes of the Skoda Yeti, Nissan Qashqai and Peugeot 3008. But it’s mixing it with the Ford Kuga, VW Tiguan, Honda CR-V, Toyota RAV-4, and starting to nip at the mudflaps of the Audi Q5 and much bigger Volvo XC60 at the top end of its price range. 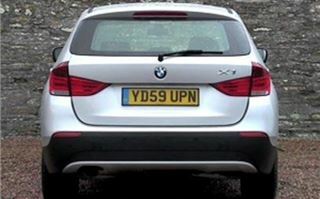 What you basically get is an economical diesel car with a punchy engine, proper BMW rear drive handling, nice steering, useful versatility, and the capability to handle as much rough stuff as most drivers are likely to throw at it. And thrown in you find something unexpected in a small BMW: excellent ride quality.